Every machine needs maintenance over time to keep it in shape, especially one as advanced and sensitive as your spa. 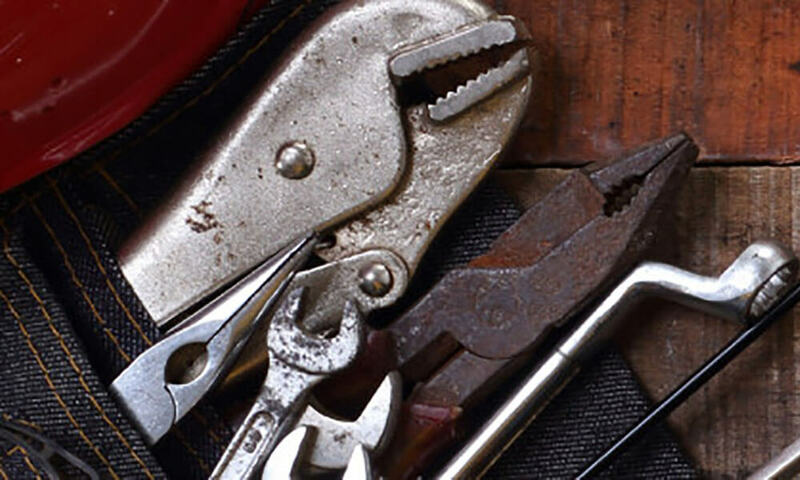 Our technicians have decades of experience handling all types of problems, and we’re happy to put our skills to work for you – just give us a call! Not every spa can be maintained with the same plan. We can check your system as often as needed, whether you have a spa in your backyard, on your commercial property, or in a residence that you rent. Our crew will be happy to customize a plan just for you – give us a call today and we’ll set up an evaluation. You’ll enjoy a cleaner, more comfortable spa for years to come! What do your maintenance checks include? The best way to save money on spa repairs is to never need them in the first place – our maintenance programs make a real difference! We are fully licensed as a contractor under OCB#007864. 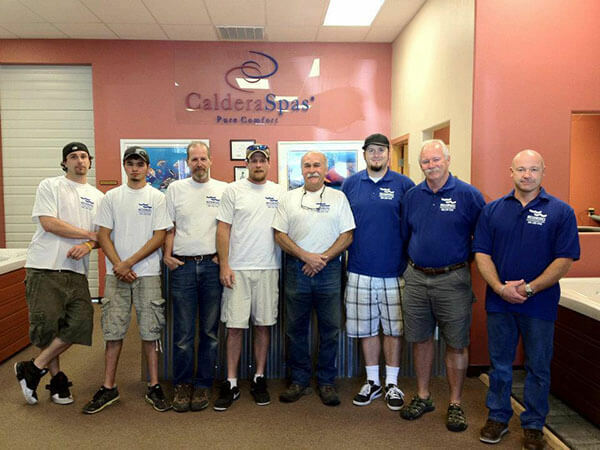 If you need help repairing any aspect of your spa, give us a call!